We really care for our customers and work hard to build our relationship with them. Our work culture is based on mutual trust and respect, ensuring that our employees are treated fairly and with dignity and they’re valued for their individual abilities. That’s why we’re working to encourage and promote diversity and equal opportunity across all our locations. And why we’re committed to ensuring no unlawful workplace conduct, including discrimination, intimidation, or harassment is engaged in or tolerated in our business. We prioritise the health and safety of everyone in and around our sites - our people, customers and local communities - and aim to create an accident-free workplace. We’re continuously improving our health and safety performance, with systems that ensure we comply with legislation and group policies. We believe in rewarding the people who contribute to our business success. That’s why we offer a competitive salary package and have created a range of benefits designed to attract. motivate and retain the very best. 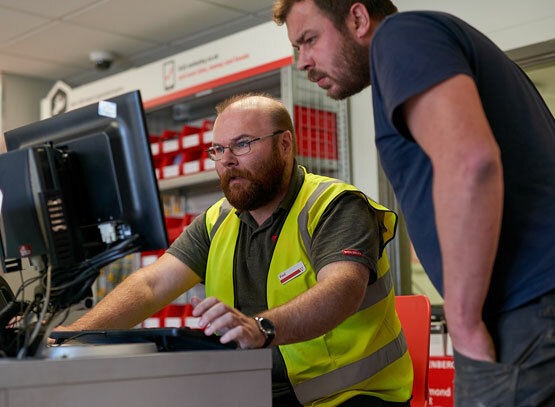 From finding out more about our business and industry in your induction, to understanding our systems and processes to get you started, you’ll be learning from day one. Whatever your role, we’ll give you all the support you need to develop to your full potential. When it comes to your learning, we realise one size doesn’t fit all. 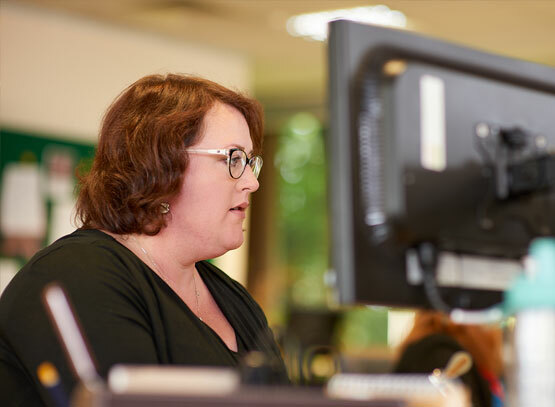 Our internal learning management system gives you access to a variety of online resources, from fact sheets and process guides to short videos and e-learning modules. This will help you and your manager to decide which courses are right for your career. There are specific courses available to help you improve your technical or specialist knowledge, depending on your role. So, if you want to know more about plumbing, construction or engineering, our online product courses or workshops will help. Or, if you’re a driver, our driver training provider will help you boost your skills or gain the professional qualifications you need. 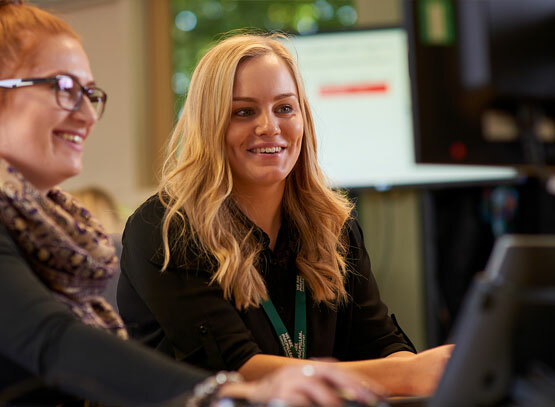 We also work with professional bodies to help people in a variety of jobs to gain relevant professional qualifications, such as CIMA, where we’re a recognised premier partner. We encourage flexibility across our business as a way of improving the customer service we offer. It’s about having the right people in the right place at the right time. To achieve this, we encourage our people to take on a number of different roles, so they have multiple skills and extended knowledge. 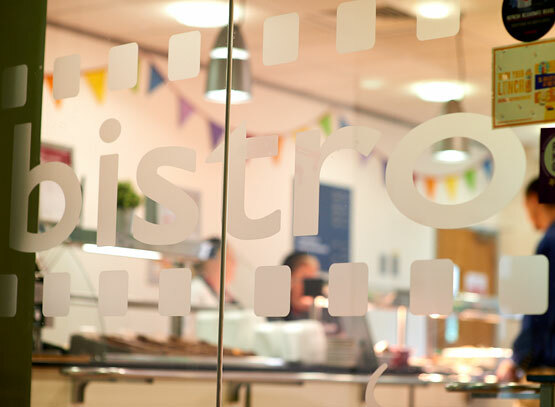 We also offer a range of flexible working patterns, including part-time contracts and staggered start and finish times. Thanking colleagues for the effort they put in to help us is a key part of our values here at Wolseley. ‘Thanks for making a difference’ is our monthly awards programme dedicated to recognising individual employees for doing just that – making a difference. This is something that we’ll encourage you to get involved with, regardless of where you work in our business. If you think a colleague has gone above and beyond for you, then you’ll be able to nominate them for the award. We value and respect the diversity of our colleagues and promote an inclusive working environment for everyone’s benefit. A workforce that reflects the communities we serve and a supportive environment where everyone receives fair and equal treatment. We recently won the National Mentoring Consortium’s New Employer of the Year award for our work with black and ethnic minority students. We aim to ensure that all our colleague’s talents are developed to the full and that they have every opportunity to use them. So, nobody will receive less favourable treatment on the grounds of gender, marital status, social class, colour, race, ethnic origin, creed, age, sexual orientation or disability. And they won’t be disadvantaged by conditions or requirements that can’t be shown to be relevant to performance. Helping the local community is something we pride ourselves on here at Wolseley UK and we get involved through a number of initiatives. We’ve supported colleagues who take on charity challenges in their own time. Over the past few years, we’ve had colleagues run, hike and bike to try and raise money for charity. We’re always proud to promote the great work that our colleagues do inside and outside of our business. 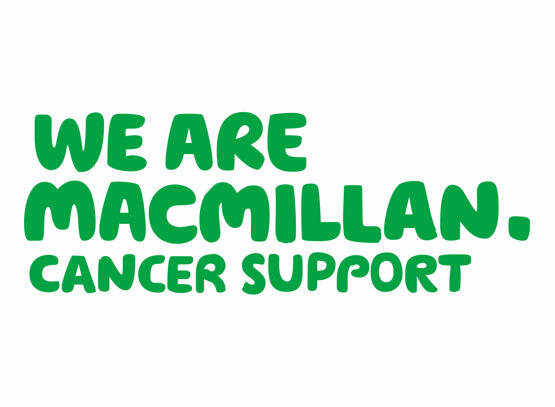 Macmillan Cancer Support are our partner charity and we support them throughout the year with a number of fundraising and awareness events. Since 2015, we have raised over £260,000 for Macmillan Cancer Support. That’s enough money to fund 5 Macmillan Nurses for one year. This money was raised through fundraising events like the World’s Biggest Coffee morning which we held at branches and distribution centres across the UK.